You want entertainment? You want a challenge for the Family. You've got it! At One Stop Golf. 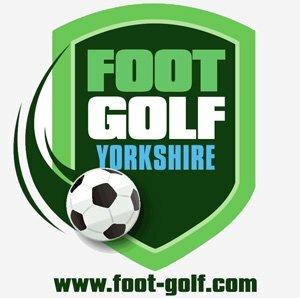 Anyone can play at One Stop Golf, outside and in. 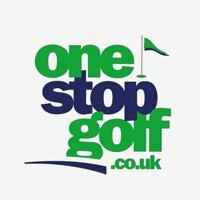 As well as having top notch facilities where golfers can prepare for their next big event, receive quality coaching and practice their swing, One Stop Golf is now that and so much more. It’s a place where all the family can come to have fun and spend quality time together. 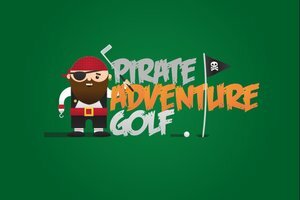 Young children can dodge pirates and sharks on the Pirate Adventure Golf course or the full family can head out on the Footgolf course for a round then finish the day in The Premier Lounge with a few drinks and bite to eat.